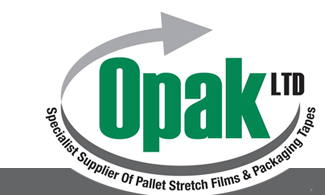 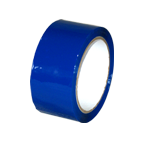 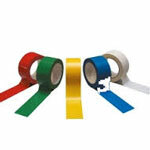 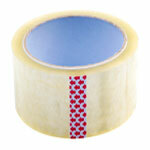 These coloured adhesive tapes, Can be used for numerous applications, Sealing boxes, Colour coding pallets & freight etc. 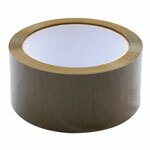 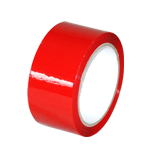 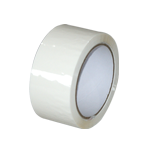 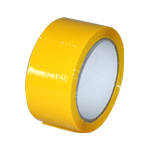 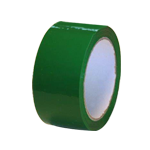 All colours are a polypropylene tape 48mm width x 66mtrs length. 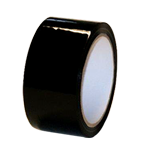 Can be used on most hand held tape dispensers accepting a 75mm inner core.